Hiring the right assistant, someone who adds value by bringing innovative ideas to work, can help take your business to the next level. She relies on her team of three assistants to help with all of the tasks involved in a transaction: pricing, marketing, scheduling, showing, working with the appraiser, attending inspections, taking notes during the inspections, and obtaining feedback from clients after showings. “It frees me up to generate new business, negotiate contracts, finalize pricing and network,” she says. “I’ve always welcomed somebody thinking differently and out-of-the box on how to present a listing,” Rosenbloom says, explaining that she wants the type of assistant who will stop her before she walks out the door to present a listing and give her a unique perspective to maximize her chances of making a sale. In other words, she wants an assistant who can tell her something she doesn’t know, someone who will supply her with valuable information before an appointment so she has an edge over the competition. 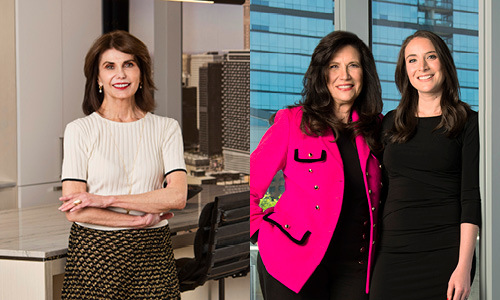 Marlene Rubenstein, half of the mother-daughter duo of the Rubenstein Fox Team at Baird & Warner, is also looking for an assistant to provide even better service for her clients. Having a positive and proactive approach is essential for anyone to succeed in this role, she says. Rubenstein understands the impulse that many agents have to take control and do things themselves. But seeking more support, she says, is a sign of strength – something to feel confident about and an opportunity for her business to grow. She is seeking an assistant who holds a real estate license and has the right blend of technological savvy and client service to make an immediate impact. 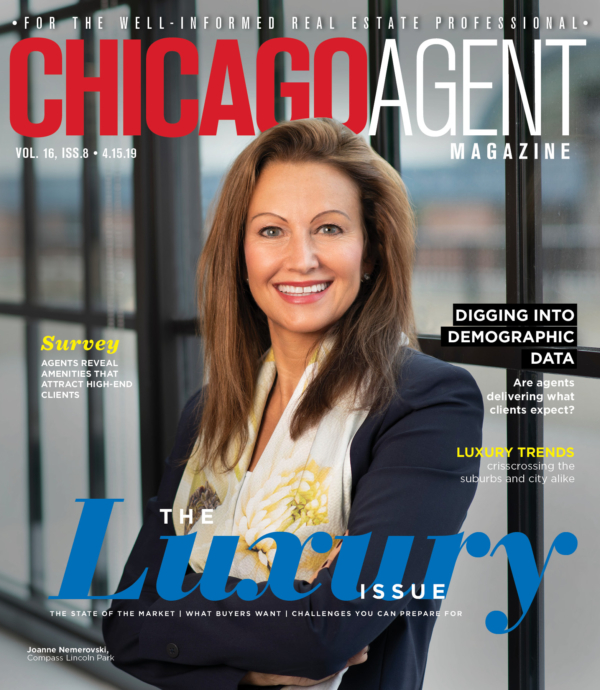 “As agents, we all think we can do it all, and we can’t. In today’s market, clients expect more and we need to deliver more. An assistant is someone who can manage the back office, multitask and work with a variety of personalities. This is not a secretarial role; this is a managerial role,” Rubenstein says. The right assistant will be the guiding force behind an agent’s business, from contract to closing. “It’s important to have a seamless transaction, from managing deadlines to obtaining signatures and an assistant can help make that happen,” Rubenstein says.